Jessa is a mother, a sister, and a best friend. Also, she is an Author who loves creating love stories that stand the test of time...with a little suspense and laughter in there, too. Jessa’s Mother gave her love for reading, which grew into a passion for writing. She thinks of her during her craft. Jessa and her family lost her Mother to cancer years ago. 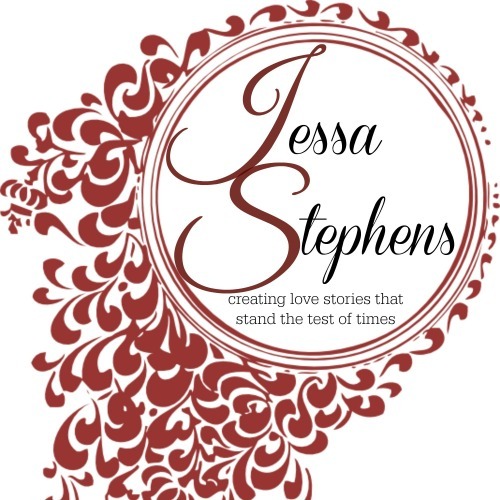 Jessa still considers, when she finishes a book, "Yes, this is one mamma would like."